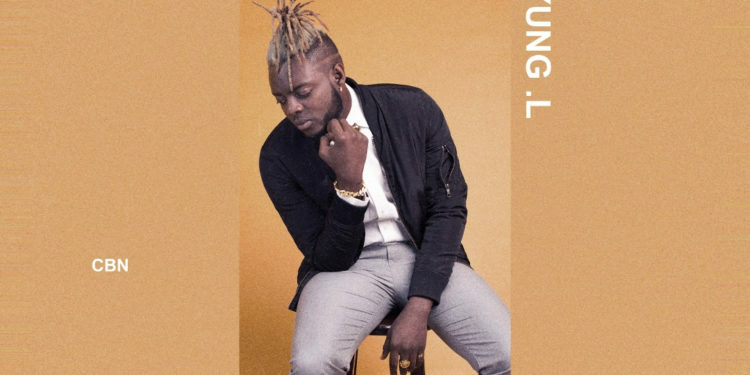 Yung L taps into the Lagos street market with ‘Gbewa‘ ; an afro-pop song for the street with a distinct Yoruba vibe. 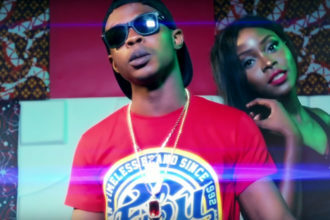 The song is about to spark off a new slang with it’s catchy GBEWA/GBESOUN hook which connotes the rhythmic movement of a pretty lady’s backside. It was produced by T.U.C.